The latest addition of Radio Harambe is now available. Myself and Safari Mike discuss news from Disney's Animal Kingdom, including more on the Rivers of Light rumor, the new Garden Kiosk and more. We also talk about the latest from Walt Disney World. But the highlight is our guided tour of the Maharajah Jungle Trek. Enjoy! Finally Some Avatar Info Coming Soon! Not A Half Day Park T-Shirts! 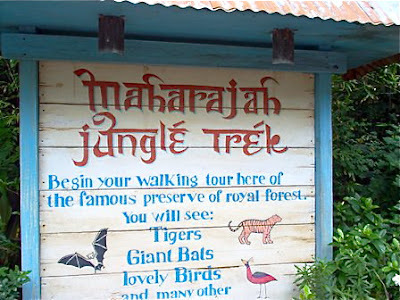 A Better End to Kilimanjaro Safaris?